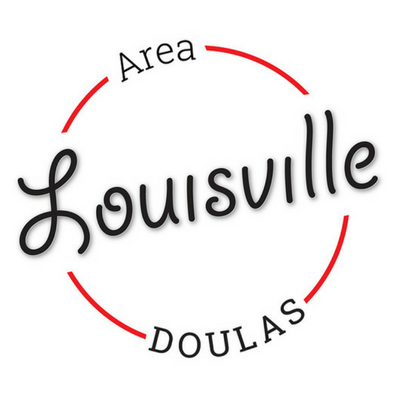 Happy Birthday 2nd Birthday Louisville Area Doulas! Pregnancy can be one of the most hectic, busy times in a couple's lives. Sometimes, no matter how much you want to, you just can't carve out the time for 6-12 classes, especially if your due date is quickly approaching. Sometimes, you just don't want to set aside that much time: you want to learn what you need to learn, and put it into action. We cover all of the essentials in two meetings, so that you can get the information you want and need to prepare for your birth experience and go back to your busy life. Placenta Encapsulation: the traditional practice becoming a modern trend. Curious about learning more on the process of placenta encapsulation, the potential benefits, and what to look for in an encapsulator? Join Louisville Area Doula's owner and Postpartum Placenta Specialist September Phillips to learn and ask questions! Event is free to the public and will take place in the community room of the Highlands/Gardiner Lane location of Rainbow Blossom. Contact us to register and for more information. Get all of your questions, no matter how weird, obscure, or dirty, answered by a postpartum doula, all while getting to know other new moms.